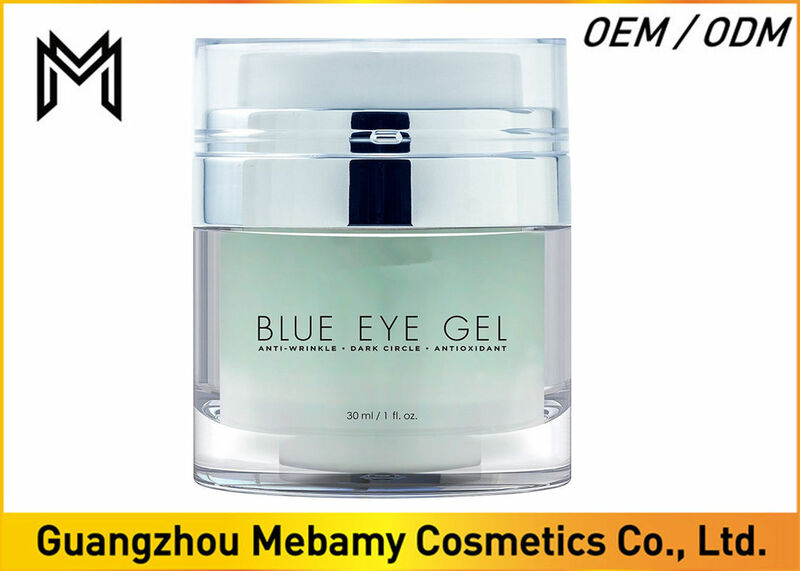 Blue Eye Gel is a phycocianin complex (Medditerrean blue algae extract) infused through Haloxyl™, a French peptide that has been shown to be clinically effective in reducing dark under eye circles, which can add to the appearance of aging; no added fragrance. 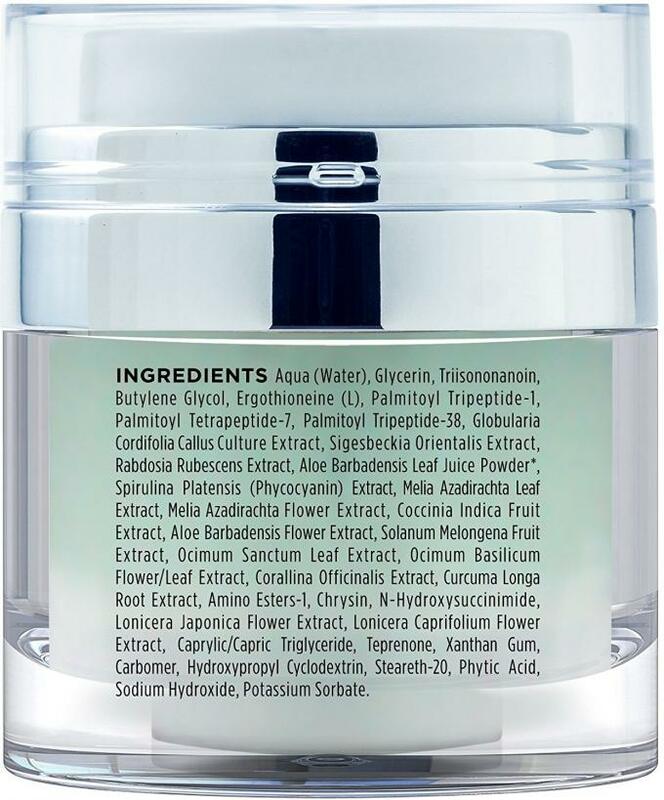 This anti wrinkle eye cream is the ideal anti-aging product for your skin, smoothing wrinkles and protecting you from daily environmental toxins. 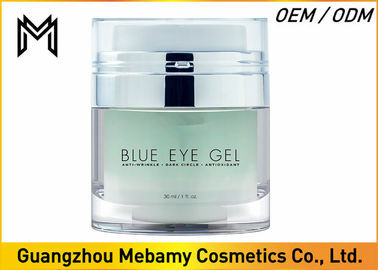 Formulated for all skin types, this blue gel provides maximum activity with minimal stress on skin. 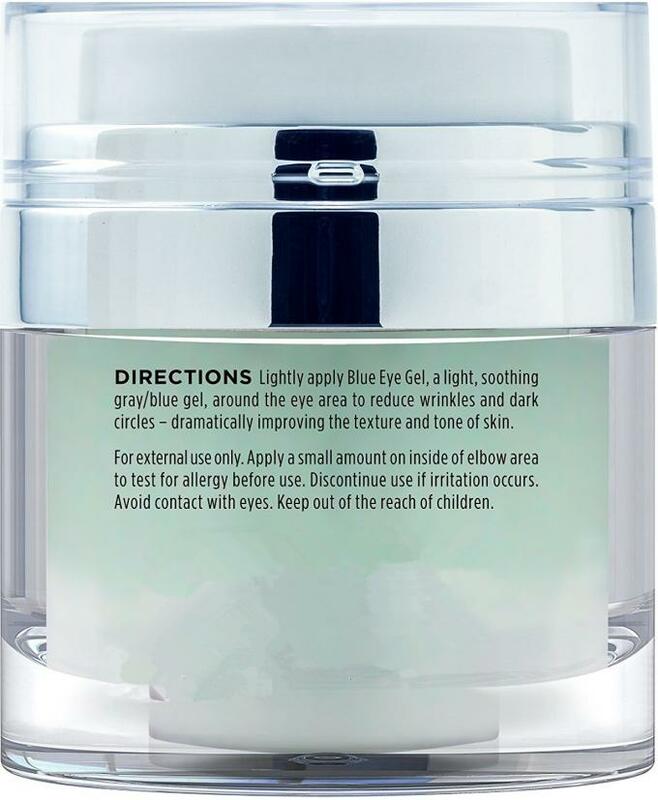 This dark circle eye cream lessens the appearance of under eye dark circles, reinforces firmness and tones up the area around the eye. 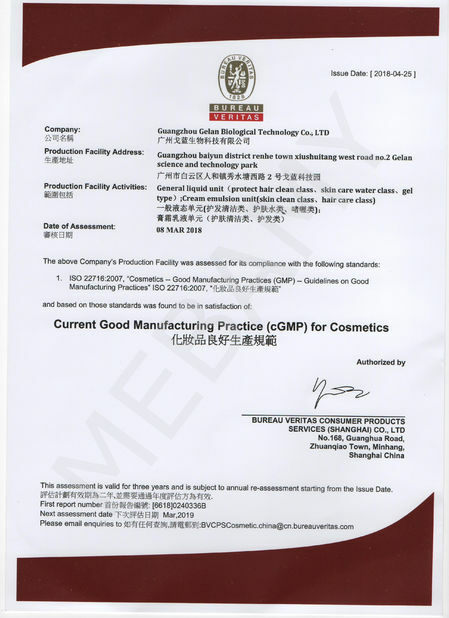 In addition, it facilitates in the elimination of blood pigments responsible for dark circle coloration and localized inflammation. 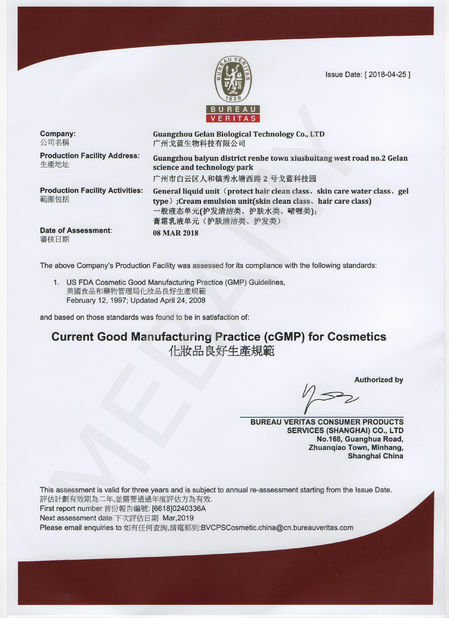 Blue Eye Gel is cruelty free and not tested on animals. Wash and pat skin dry. Dot the cream under your eye using your ring finger, moving from inner to outer corner. Use a light patting motion under and around the eye to gently presses the product into the eye area. Can be used morning, night, and under makeup. For best results, use regularly.